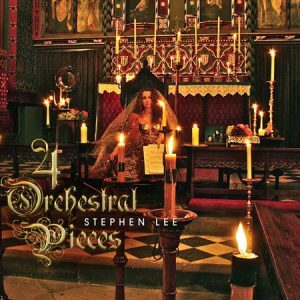 Notes From a Small Country is an eclectic collection of music for solo saxophone and wind synthesiser. 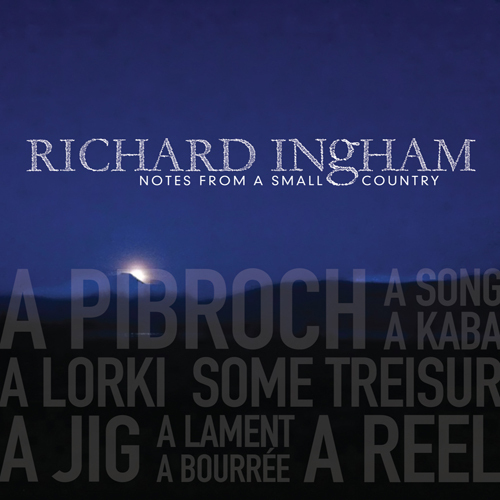 Most of the pieces were written by or for the performer, Richard Ingham. 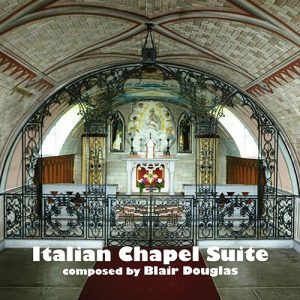 Works by contemporary composers Sally Beamish, Tom David Wilson, Charlotte Harding and Ian Stewart are featured, alongside Ingham’s own compositions. We hear a lament, a jig, a reel, a pibroch, a bourrée, a lorki and two songs. There are two John Cage realisations and a nod to his notorious 4’33” starts the synthesiser track. 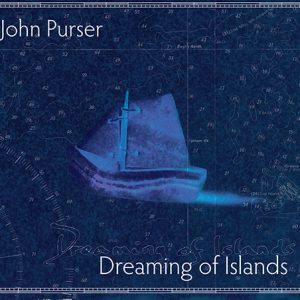 Transcriptions of folk melodies from South Uist and from Turkey come to life on the soprano saxophone, along with a Burns tune and a Bach bourée. Recorded 2012, Watercolour Studios, Ardnamurchan, Scotland. 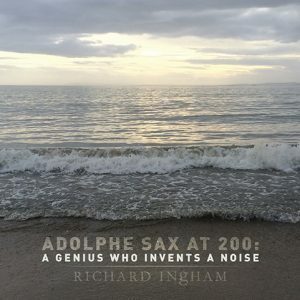 Richard Ingham is a saxophonist, composer, conductor and educator. He has given recitals in Europe, USA, Canada, India, China and Thailand, is a member of the Scottish Saxophone Ensemble, and has written many works including Through a Landscape and Walking the Cowgate for saxophone quartet, Nature Morte au Panier for solo viola, Drift o’ Rain on Moorland Stane for reader and chamber ensemble, Mrs Malcolm, Her Reel (Funky Freuchie) for jazz orchestra, and Robinson, for narrators, soloists and jazz orchestra. He is the editor of the Cambridge Companion to the Saxophone (Cambridge University Press, 1999) and is Musician in Residence at the University of St Andrews.